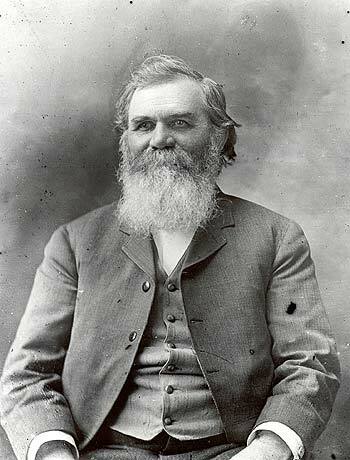 Daniel David Palmer (1845-1913) was the founder of chiropratic. A canadian who immigrated to the United States when he was about 20 years old. He was a visionary and a self-taught anatomist, physiologist, neurologist, magnetist and spiritualist. D.D.Palmer saw himself as a « Vital healer » and had opened an office called « Chiropratic School and Cure » where patients would visit him. On September 18, 1895, the first chiropratic adjusment took place on Harvey Lillard. He consulted for an injury on the fourth cervical vertebra that had occured 17 years earlier, leaving his left ear completely deaf. D.D. Palmer applied a dynamic and calculated pression on his patient’s vertebra using the left side of his palm. Both heard the noise created by the vertebra returning to the cervical axis resulting in M. Lillard regaining his hearing. Bartlett Joshua Palmer (1882-1961), son of D.D. 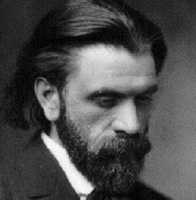 Palmer, received his chiropractic diploma in 1902. B.J Palmer is known as the chiropractic developer. B.J. Palmer owned a printing office where thousands of chiropractic research documents were printed. In addition, he acquired a radio station (WOC) where chiropractic scientific programs were broadcast. He defended chiropractors and remained President of Palmer School of Chiropractic until his death. In Quebec, the Office des Professions is founded in 1973 to regulate professionals. L’ordre des chiropraticiens du Québec is founded in 1974 and is one of 46 professional boards that oversees 54 regulated professions. We have, since 1995, a chiropractic faculty in Université du Québec in Trois-Rivières. The doctorate program counts 5 years of schooling and 245 credits. The university also offers a master (short program) in sport chiropractic.